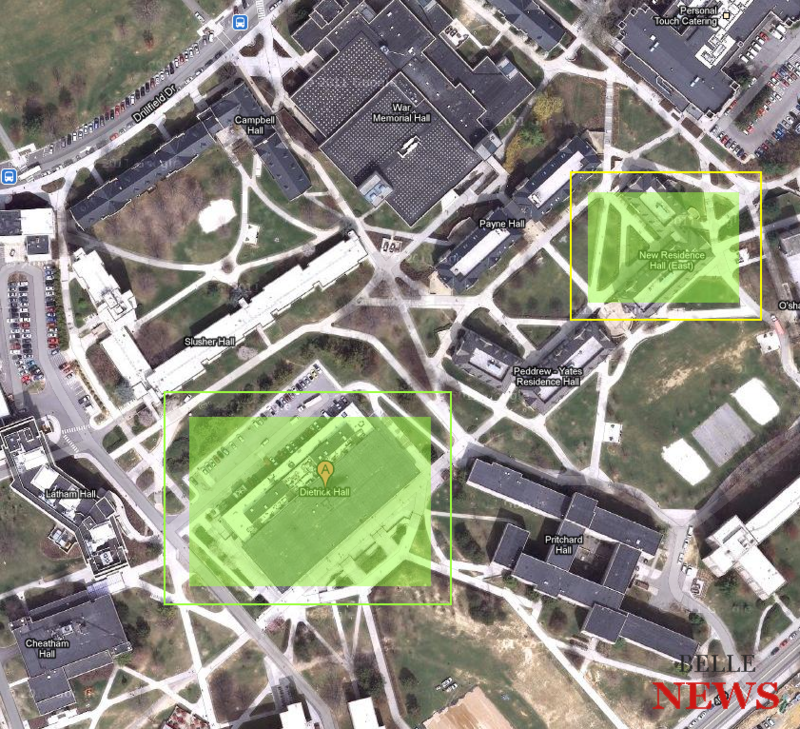 Home Tags Posts tagged with "campus shooting"
BLACKSBURG, Va. — Virginia Tech campus lockdown was lifted Thursday afternoon after a thorough police search for a person carrying a gun was not successful. The police released a press statement at 3:15pm about the Virginia Tech armed gun man. 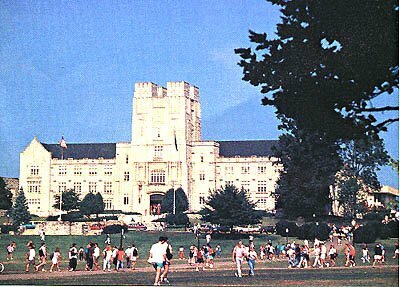 Precisely the same Virginia Tech campus was the scene of the most harmful mass killing by a solitary gunman in U.S. history – the April 16, 2007, firing spree by Seung-Hui Cho which killed 33 individuals and injured 25 other people prior to the gunman committing suicide. This time Virginia Tech responded extremely fast so as not to be criticized for reacting too slow, like it happened in the last case. Virginia Tech’s website posted a warning at 9:37AM this morning warning to stay inside and call police for help. “He was walking fast in the direction of the volleyball courts. He was wearing a blue and white striped shirt (stripes were vertical), gray shorts and brown sandals. 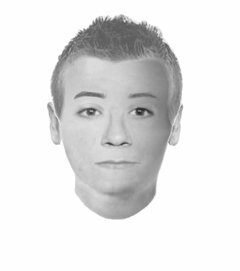 The subject had no facial hair or glasses.”, Virginia Tech Police Chief Wendell Flinchum said. “Out of an abundance of caution,” as Larry Hincker, associate VP for University press relations, put it, the university asked students and employees to stay inside and secure doors. For the rest of the day classes were canceled. Police officers checked the grounds and discovered nobody fitting that description. “They gave us a good description. 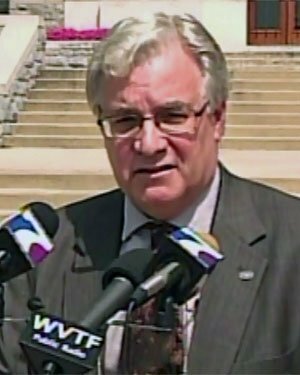 We felt it was best course of action to issue a campus alert,” Flinchum said. Flinchum informed us the witnesses reported seeing the suspect near Dietrick Hall, a three-story dining facility. This facility is very close to the dorm where the mass shootings happened in 2007. Richard Tagle, Higher Achievement CEO, mentioned several 9 to 14 teens were on campus for the camp and Thursday was the final day. Virginia Tech’s Website was very informative throughout the whole situation, continually updating people on campus. The University was fined by the federal authorities in Match after a court ruling that administrator violated campus safety laws by waiting too long to inform the employees and the students that there was a probable threat after the first two students were killed in 2007. The killings took place in West Ambler Johnston Hall, which is a dormitory facility near the dining hall. Virginia Tech University waited more than two hours before sending out an email that day, at the same time Cho – the killer – was already chaining the door shut for a classroom building where he killed an additional 30 students and himself. There was also an alert in 2008, when a cartridge coming from a nail gun made some sounds similar to gunfire, again near the dormitory. This was the first time the new alert system was activated after the shooting in 2007. This system includes sending text messages and emails as well as other methods to warn the students and faculty members of potential danger. It’s not illegal to carry a gun on campus grounds. “A public university generally cannot prohibit open or concealed carry of a firearm on campus grounds,” Virginia attorney general’s office said. Any university can ban the carrying of guns inside campus buildings or at public events. Virginia Tech University and other universities cannot ban gun owners who have valid permits for carrying a concealed gun, even inside campus buildings.